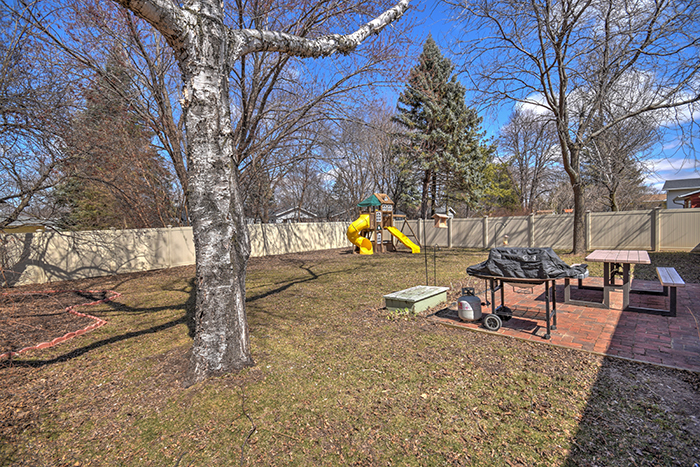 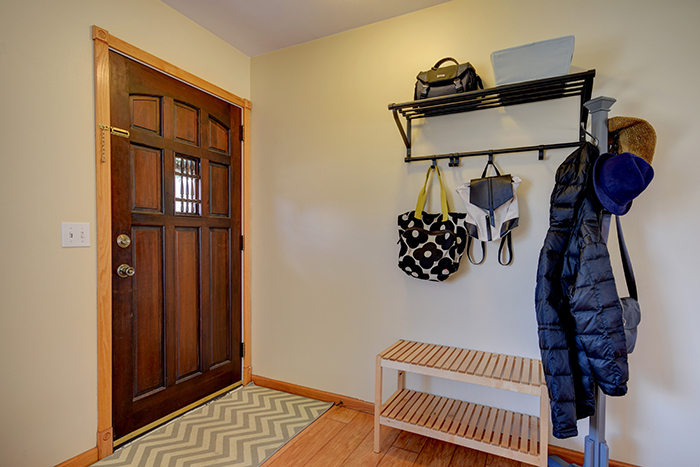 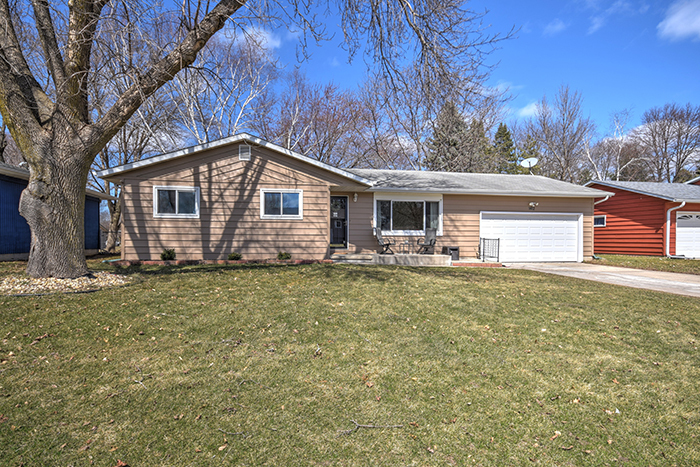 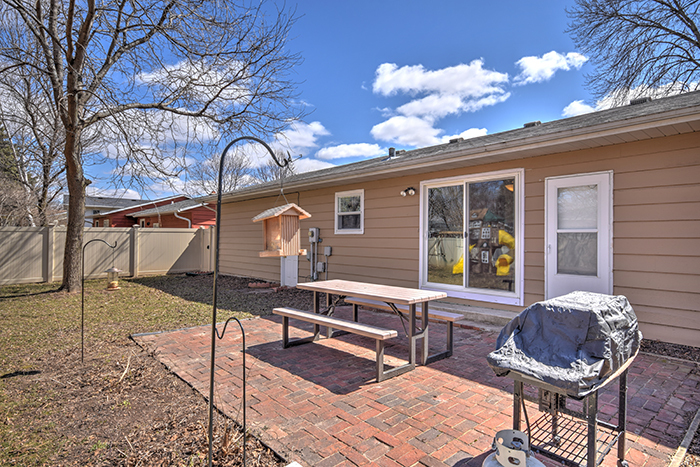 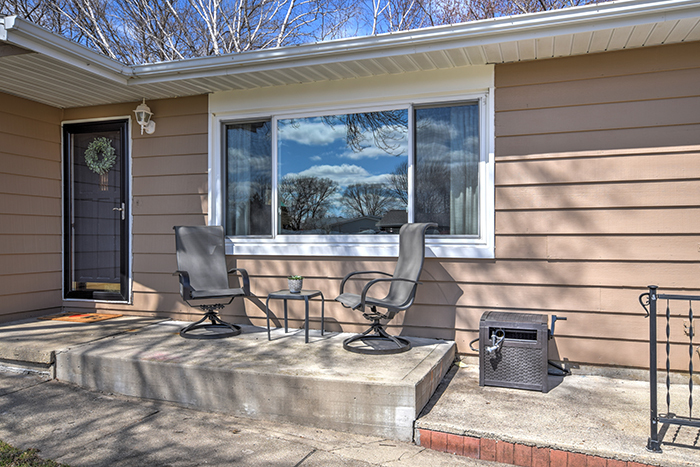 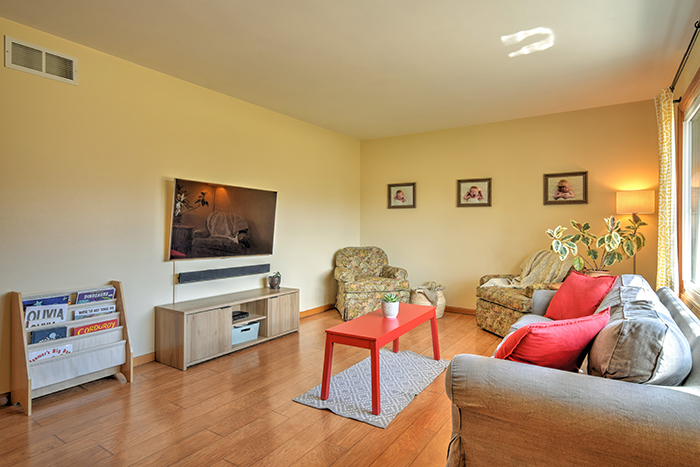 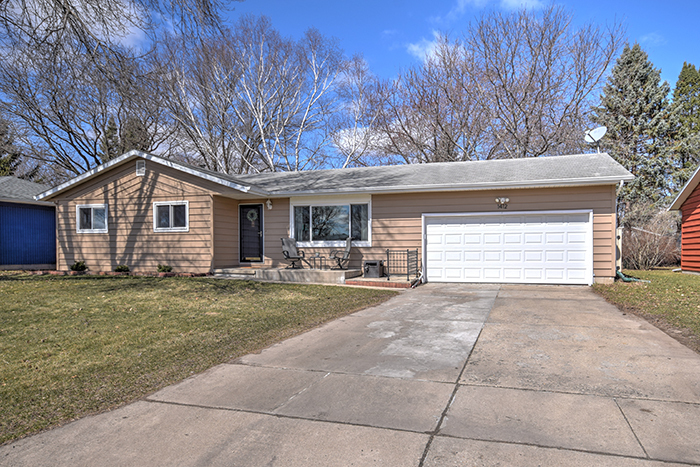 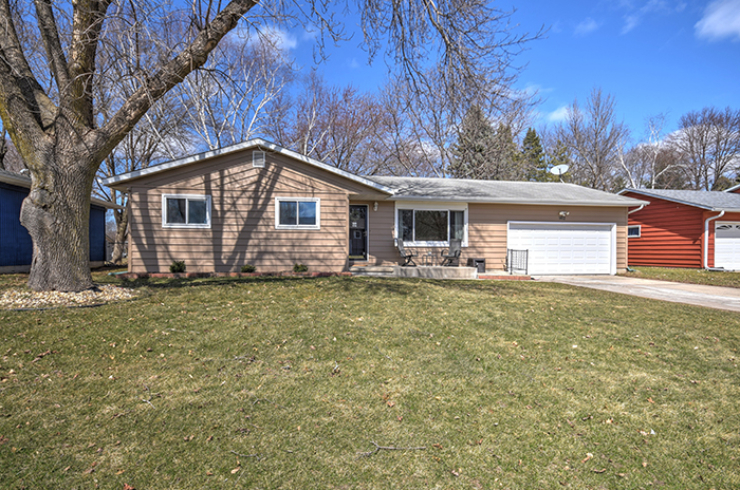 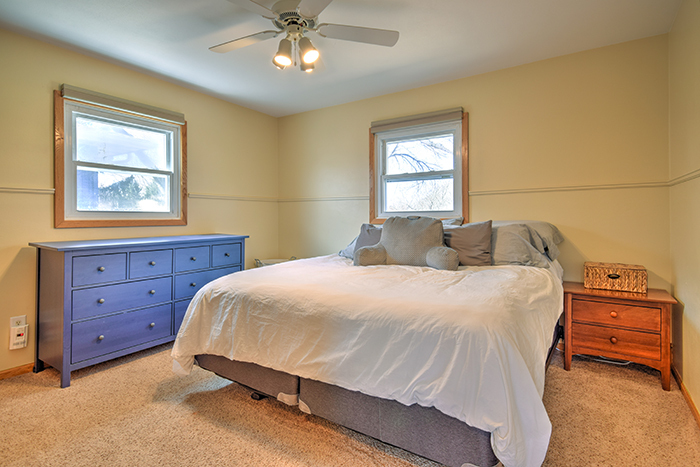 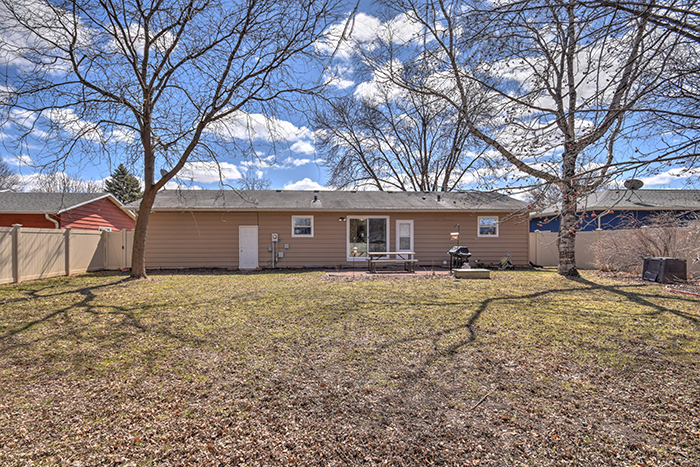 Located just blocks from the Sun Prairie Aquatic Center, Sheehan Park and the Library sits this immaculate ranch on a cul de sac. 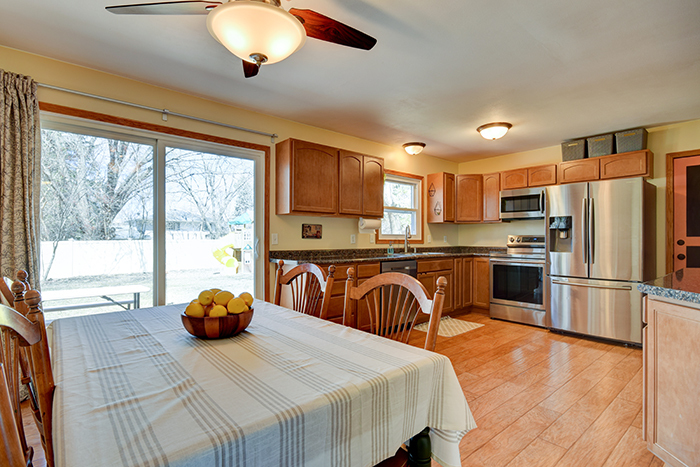 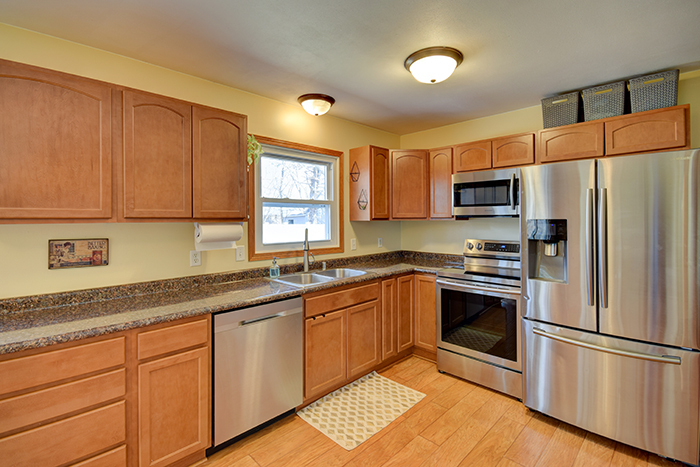 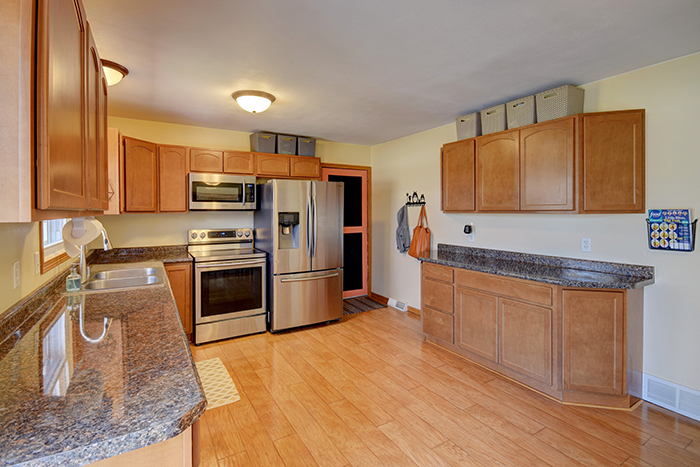 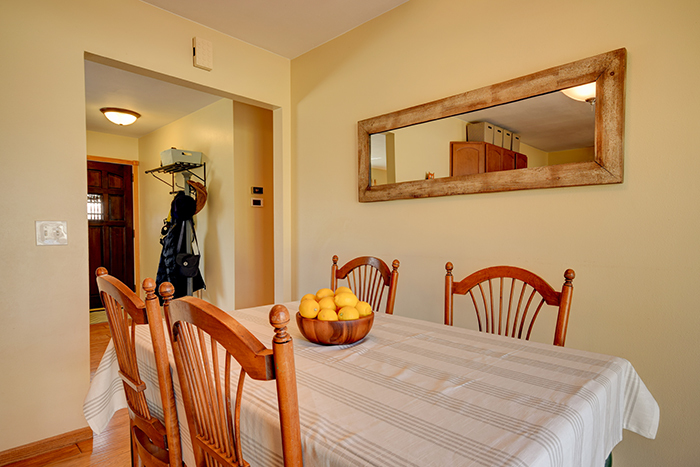 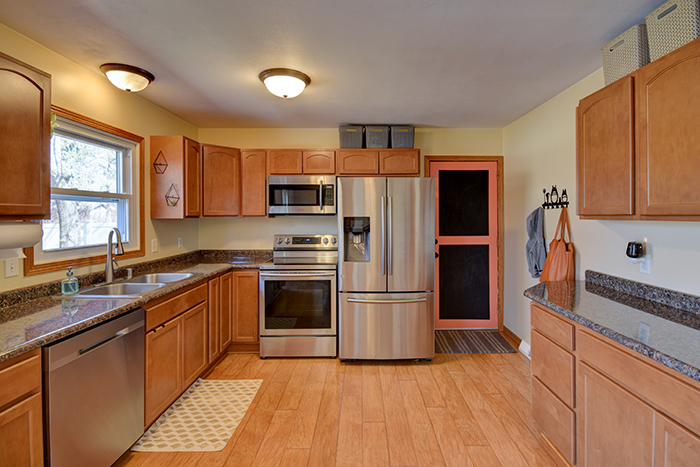 Eat in kitchen features newer stainless steel appliances, loads of cabinetry and counter top working space. 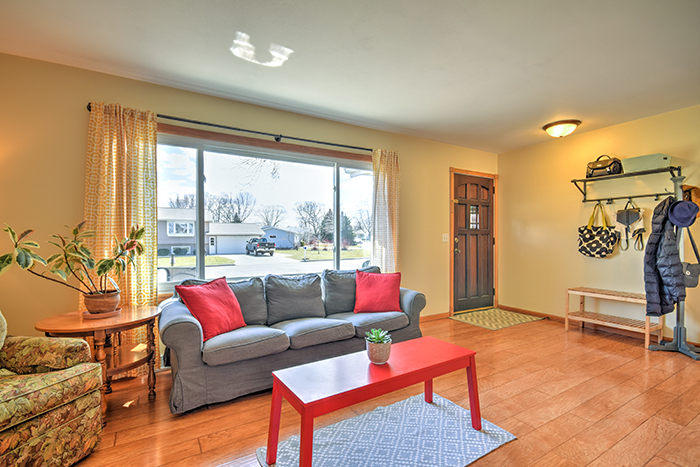 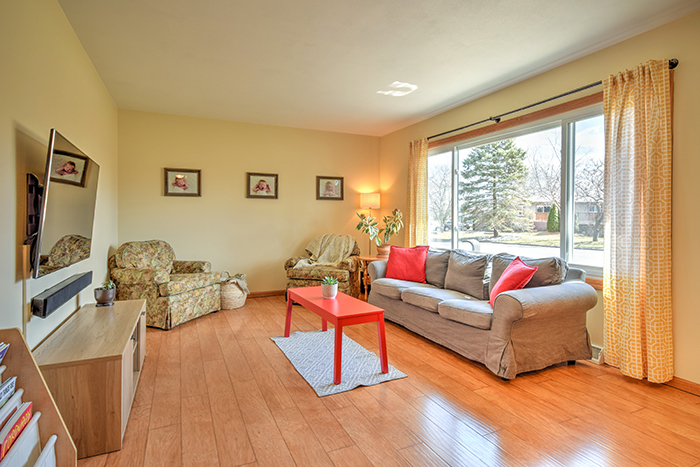 Bright open main floor with newer flooring and paint. 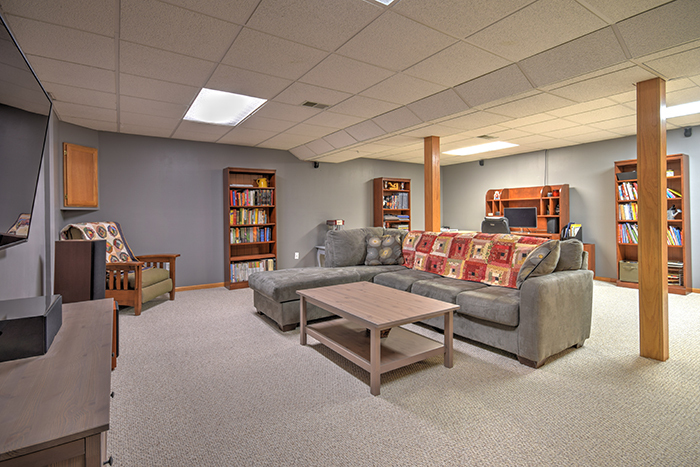 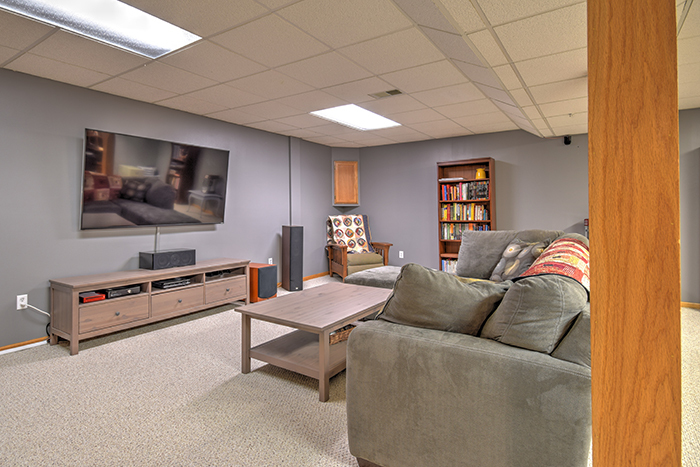 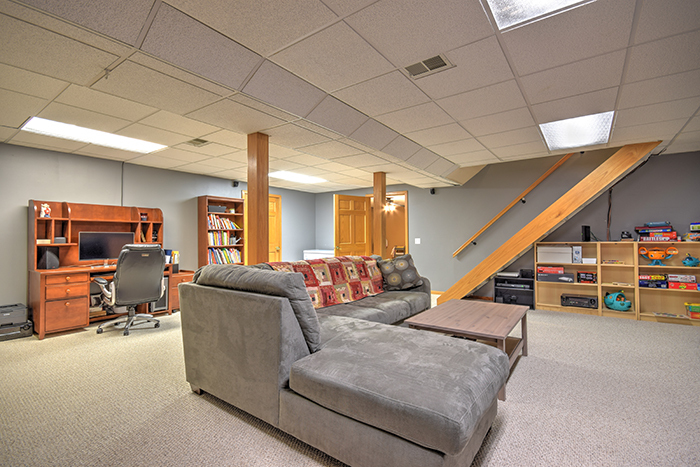 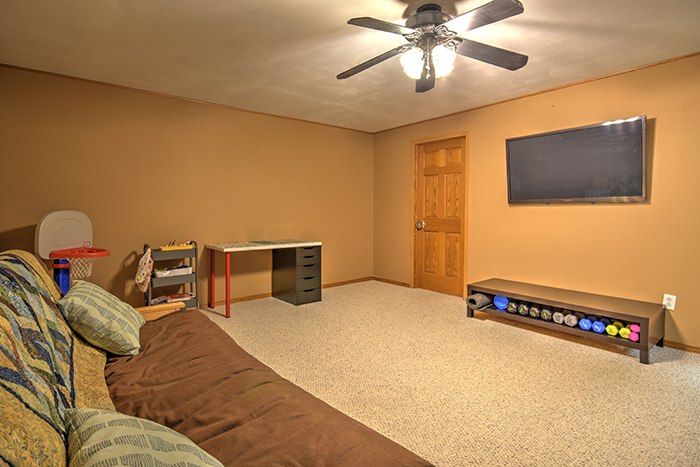 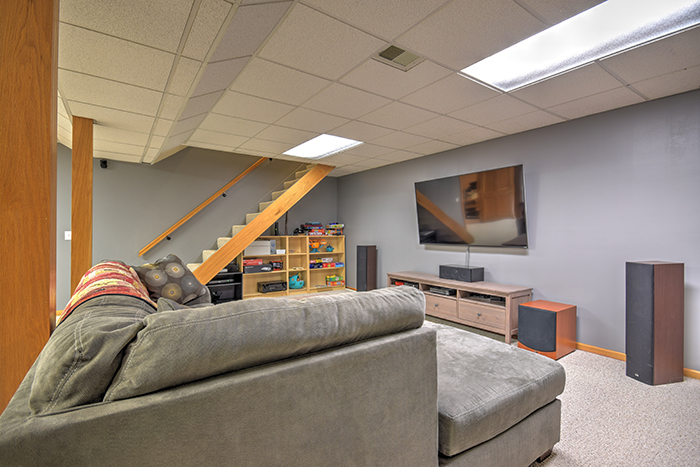 Lower level is finished and great space for movie night, a separate office or workout room. 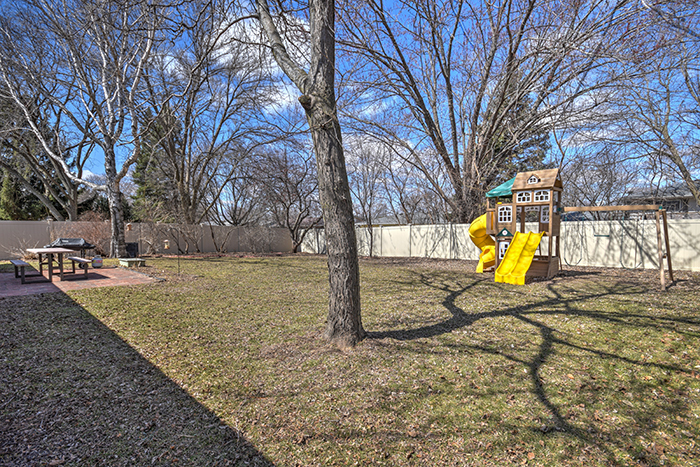 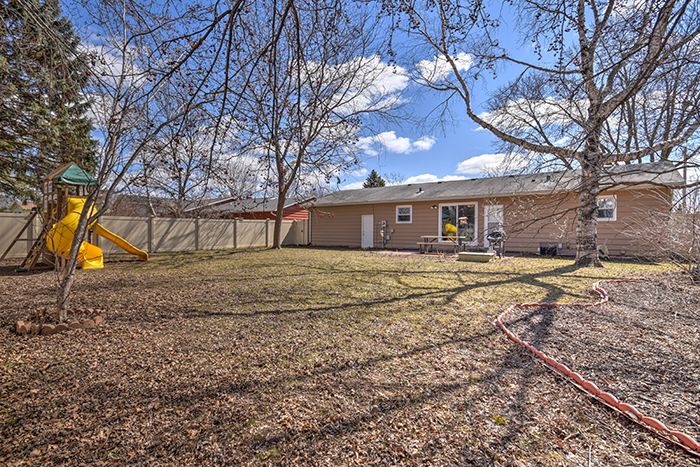 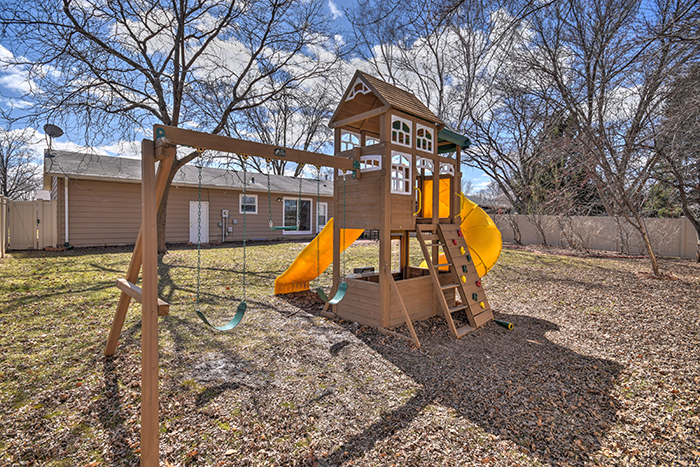 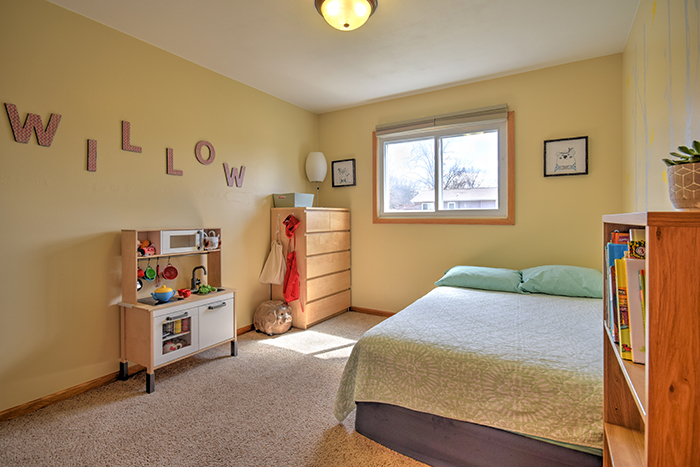 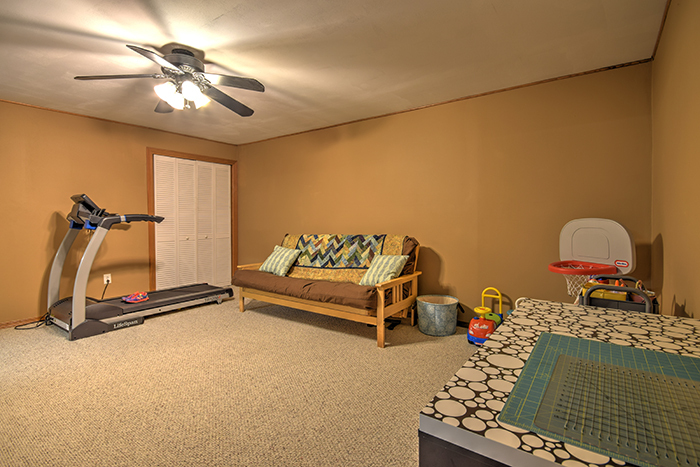 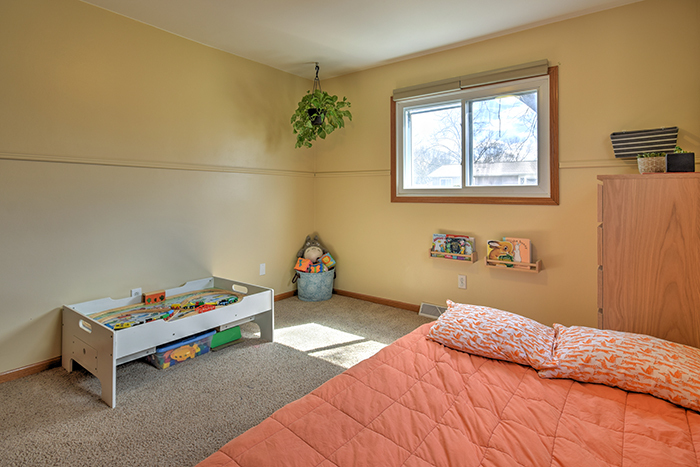 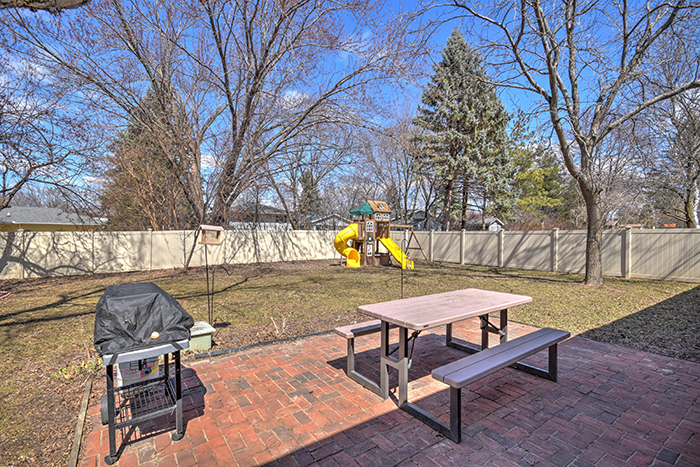 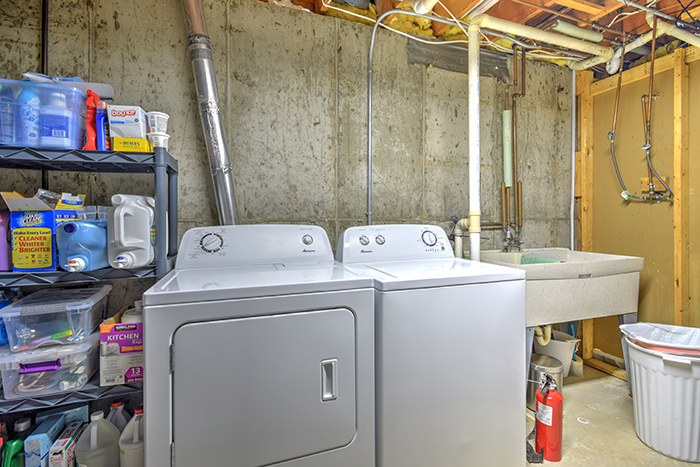 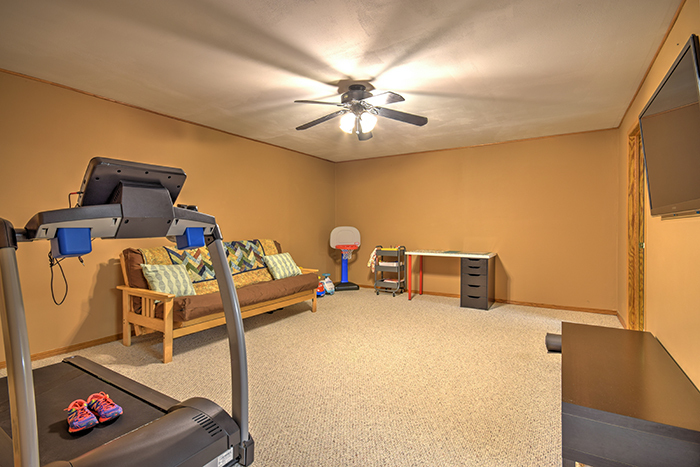 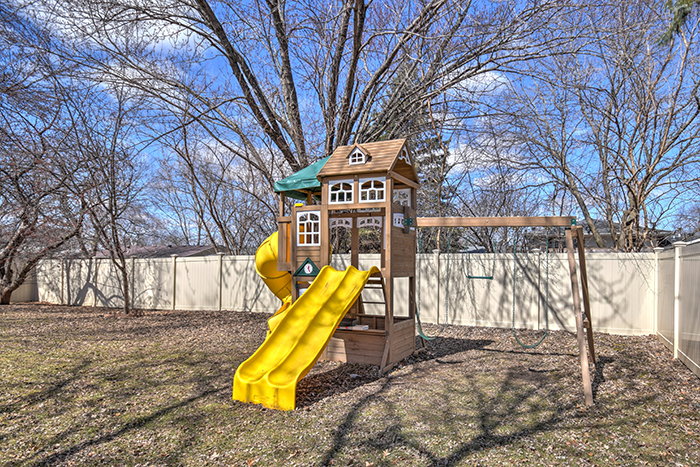 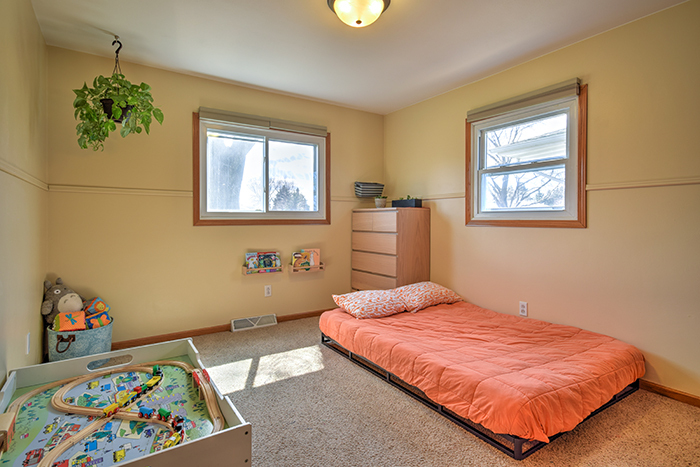 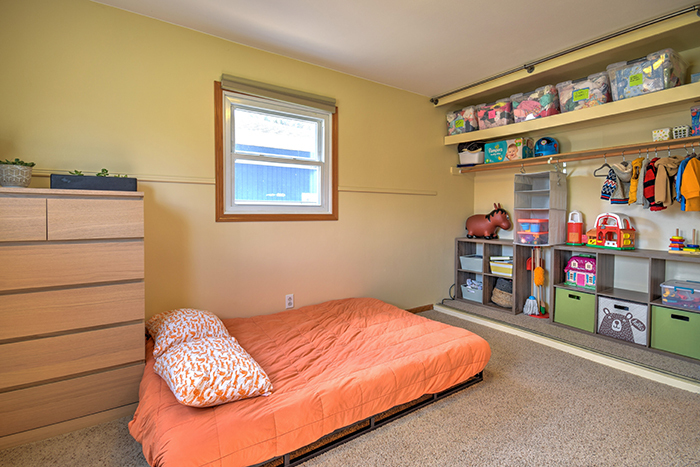 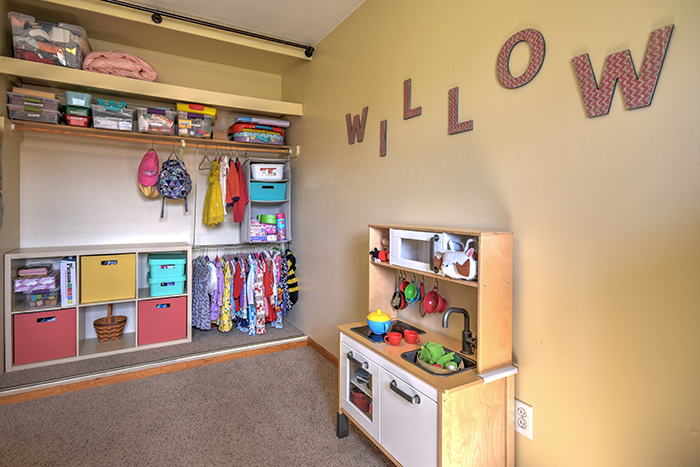 2 car attached garage along with a newly fenced backyard and awesome play set make this the perfect place to call home. 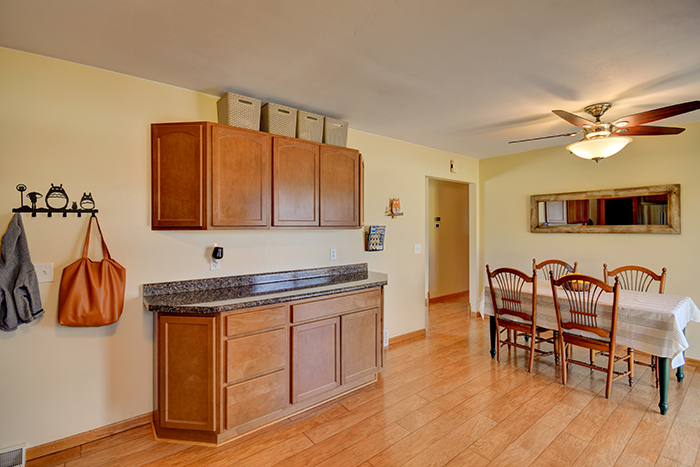 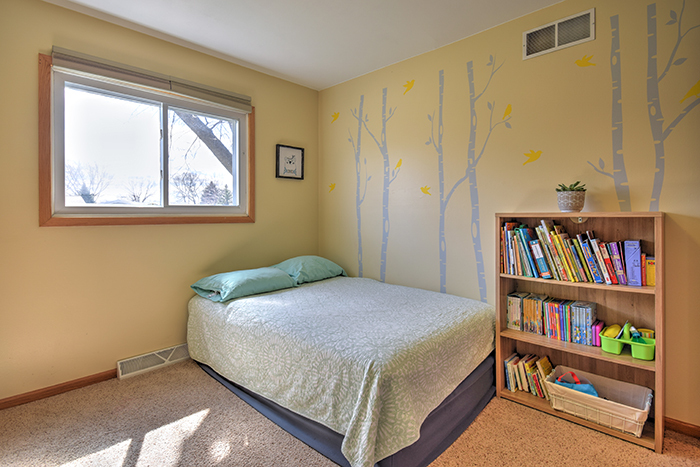 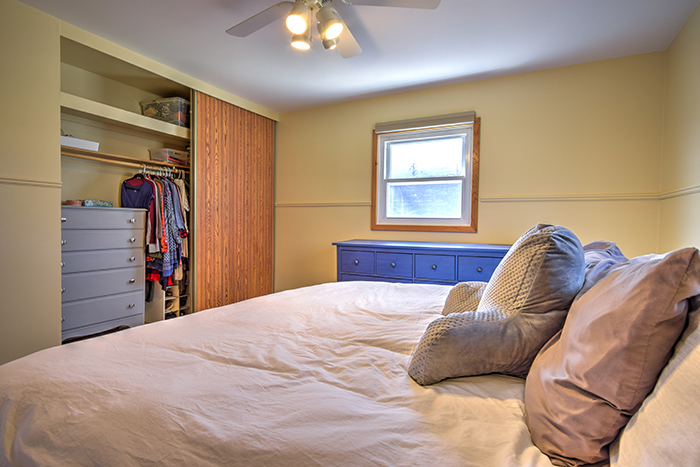 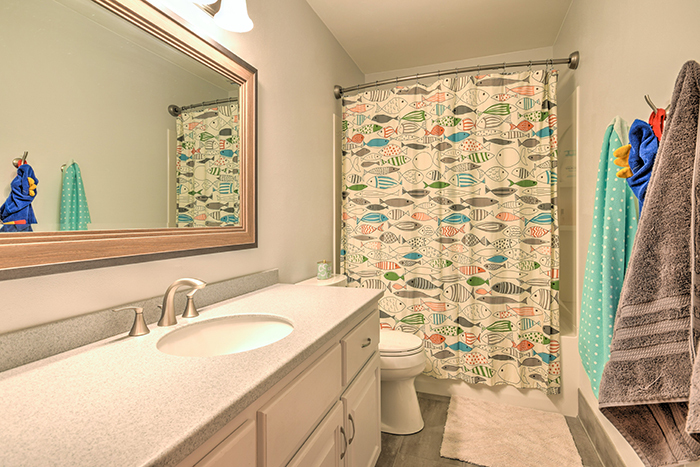 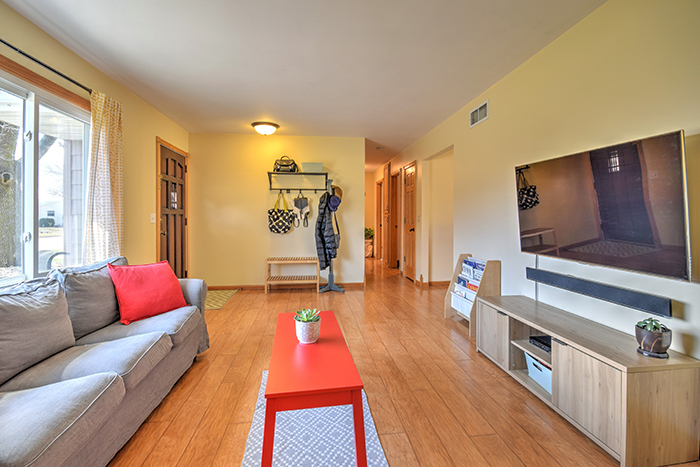 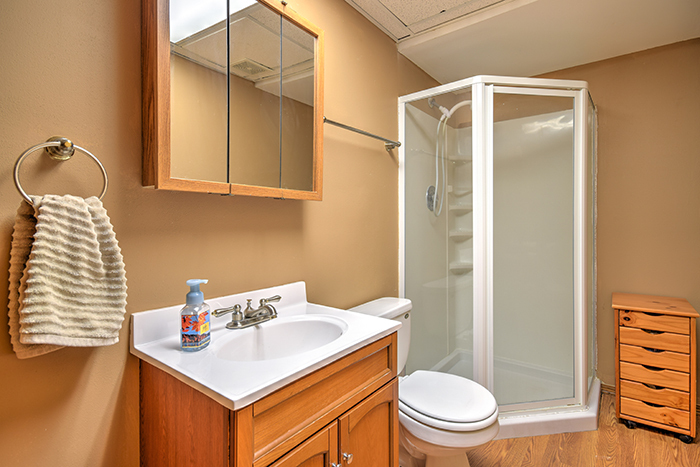 Take the virtual tour here.